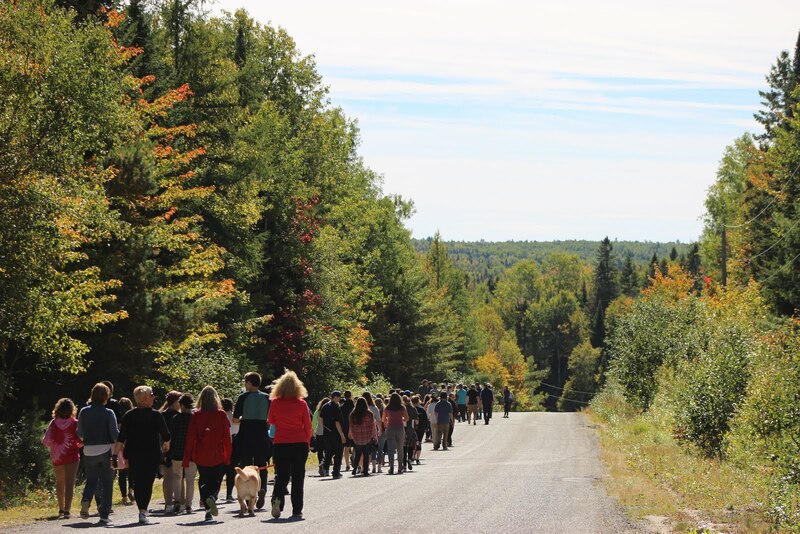 On Friday, September 30, 2016, students from kindergarten through grade 12, along with staff, participated in a Walk-a-Thon to help fund the repairs to the school elementary soccer field. For many this was a new experience, as it has been several years since this tradition has been at BHS. With classes starting up for another long year, it is still important to have fun while promoting school spirit. What better way to do this than a walk together in our community, with a bonus of getting out of classes for the afternoon. This event was very successful with many participants of all ages. It was very nice to see everyone coming together for support of our young athletes. After just two short hours, close to half of the anticipated goal was raised. 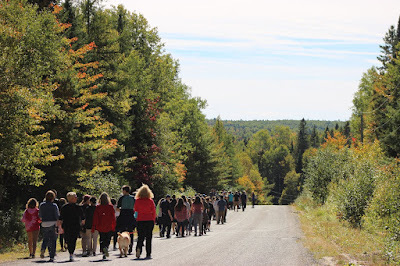 I was very proud to be a part of my very first Walk-a-Thon here at our school, especially to help out such a great cause. Of course, I didn't mind the exercise and fresh air, after spending the day in school. Speaking as someone who enjoys sports, I can only imagine not having the use of our soccer field. Here' s hoping for more fundraisers in the near future. Let's give our elementary students back a safe environment to play the sport they love.